We even have an Event Planner! Build Your Own 6 Pack! 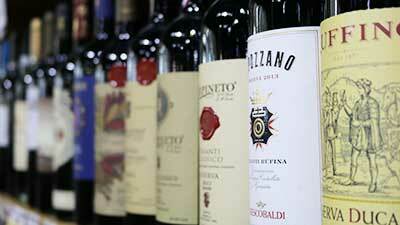 Bottle Pass Liquors has the largest and best selection of wine, beer, and liquor in the Fraser Valley. 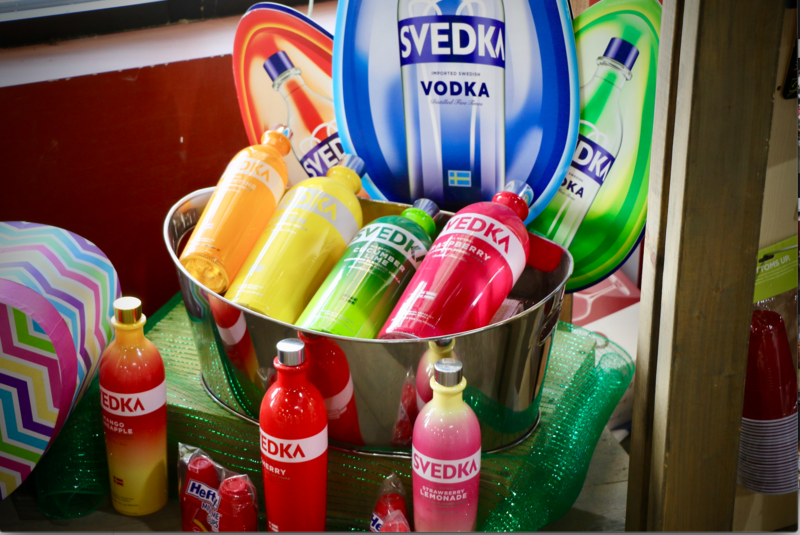 We are conveniently located next to Safeway in Fraser with ample parking and just minutes from Winter Park, CO. With our experienced and friendly staff, we can help you pick out a single bottle or manage all the beverages for a large event like a wedding or party. 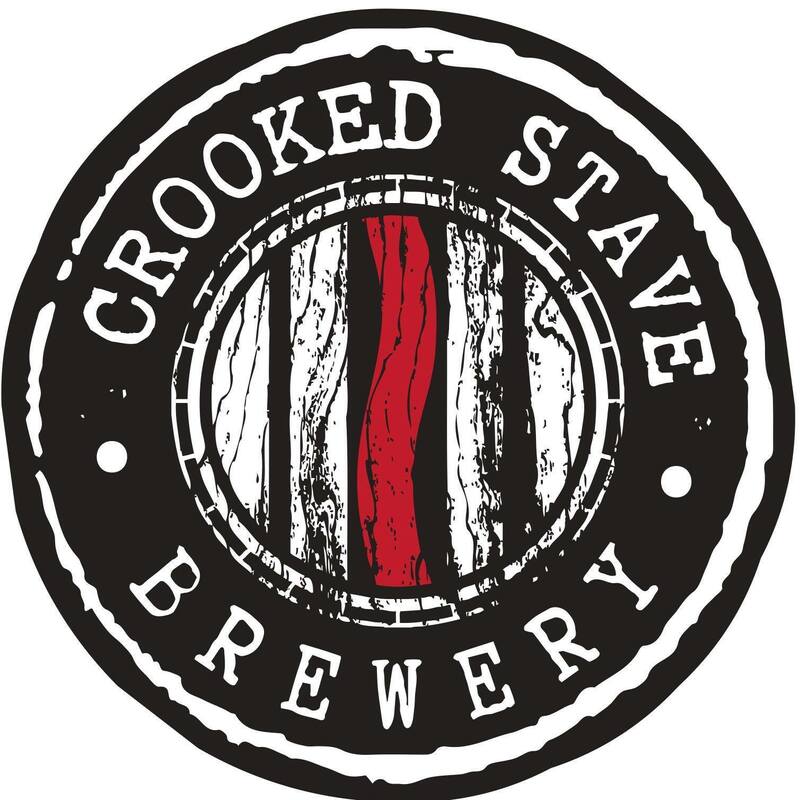 March’s Beer of the Month features Crooked Stave! We wouldn’t make it the Beer of the Month if it wasn’t good! Find plenty of specials throughout our store on wines, beer & spirits. Be sure to check back every 2 weeks for new specials. Join us for our FREE Friday Tastings from 4-6 pm when various vendors show off their new wine, liquor & beer products! Two Hearted Ale by Bell’s Brewery is the #1 beer rated by Business Insider and it’s now at Bottle Pass Liquors. Not a big IPA fan? Try their Oberon Wheat Ale, Amber Ale or Bohemian Pilsner. Success! Your email has been added to our list. "Great selection and great service always and a good points program for locals!" "Great wine selection right next to Safeway. If you visit frequently, sign up for a rewards account. The staff is friendly and willing to help you find that perfect wine pairing. They even have cute gifts and have tastings sometimes of beer and wine. The store is clean and spacious with great selections and variety of beer, wine and liquor. For a mountain liquor store I think they have pretty good prices."